If you’re only visiting for a short time, and don’t have the time to explore the entire museum, knowing what are the key pieces to see in each place will help you on your journey throughout Barcelona's art world. 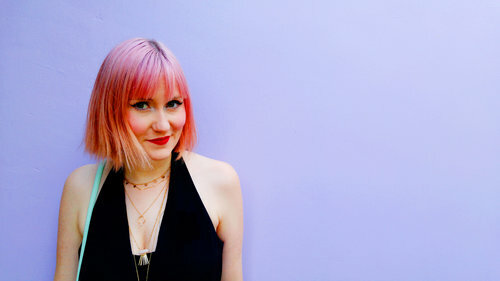 Or if you are slightly hesitant about exploring art museums and feel overwhelmed highlighting a few key pieces helps you guide yourself through the galleries. The artworks I chose to feature here in each of my beloved museums are there to better help you understand the culture and history of a Catalan people, as well as the artistic movements which put Spain and Barcelona on the map! Hours: From 10 am to 6 pm, from Tuesday to Saturday. The Museu Nacional d’Art de Catalunya sits in the towering Palau Nacional. This was the piece-de-resistance of Barcelona's 1929 International Exhibition so even just the walk up the museum is an experience in itself. The Museu Nacional d’Art de Catalunya is the largest museum in Barcelona. It exhibits a collection of Romanesque mural paintings that is unique in the world. It is also a centre of reference for Modernisme, with works by Gaudí from Casa Batlló and the Sagrada Família. From the roof, you can enjoy 360º views of Barcelona. The most important artworks to see in the museum are the Romanesque frescos. These incredibly preserved artworks from the Church of Sant Climent de Taüll were painted 1000 years ago! If they had been left in their original location they would have been lost to the ages, but art collectors and historians managed to move the fresco, by striping them off the walls and reproducing the exact same architectural details of the original churches here inside the museum. Here they will rest for ages to come in an environment which will assure their safety for hundreds of years to come. These frescoes are still as vibrant and the faces of the people painted on them still astonishingly emotive. It’s amazing to see the amount of colours used throughout and makes the world of thousands of years ago that much more amazing. Going ahead a few hundred years in Spain, we find ourselves in the middle of Catalan Modernism. Marià Fortuny is one of the most important Spanish artists of his era. He is best known for his incredibly detailed paintings, which provide an almost photo-realistic view of what life would live looked like in Spain in the 1800s. In this painting, we see the scene of a wedding party assembled to sign a wedding contract. Surrounding the group are textiles and furnishings which give us a glimpse in the styles popular at the time. Seated to the right of the wedding party are lower class groups of lower class people, highlighted with a bull-fighter in full regalia. 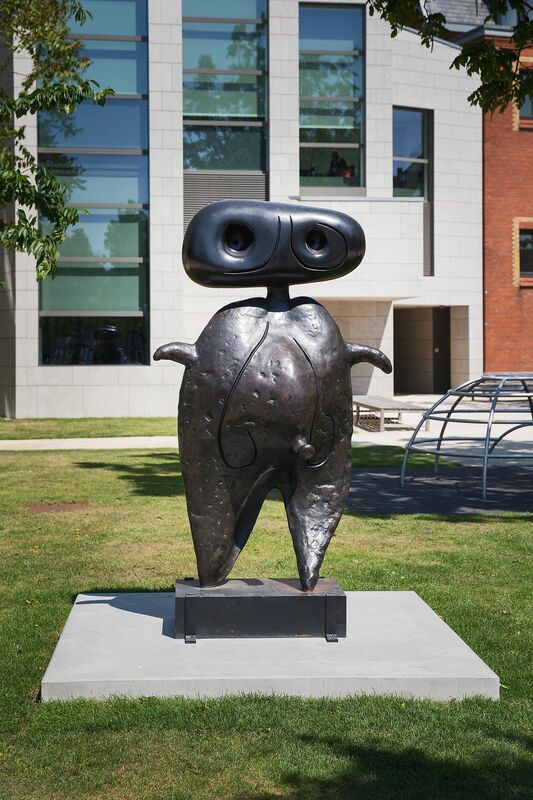 The Fundació Joan Miró has become an internationally renowned museum where visi­tors can enjoy and learn more about the artist’s work, and as a dynamic centre that showcases a wide range of contemporary art disciplines. 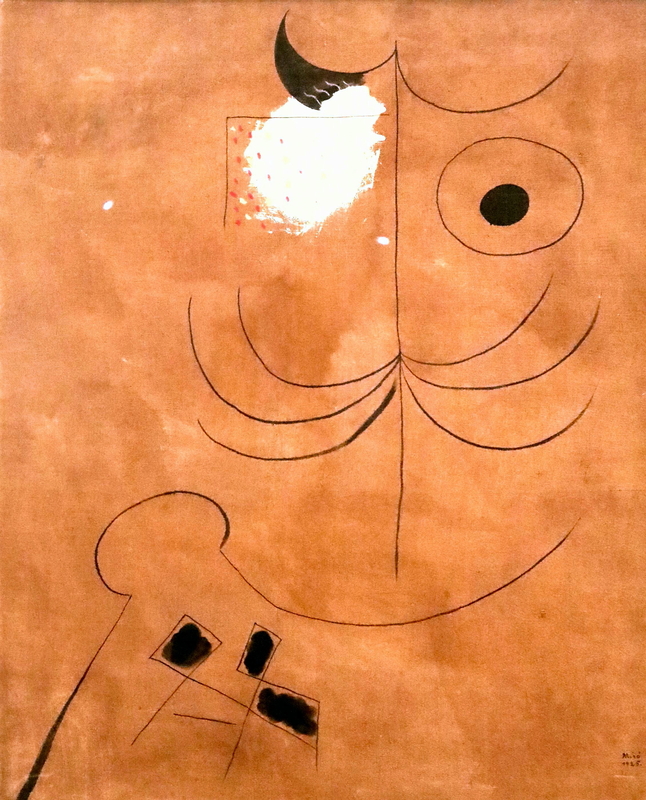 Miro was one of the first Catalan surrealists whose works were heavily influenced by the Spanish Civil War. The Fundació is located in an exceptional building designed by the architect Josep Lluís Sert. 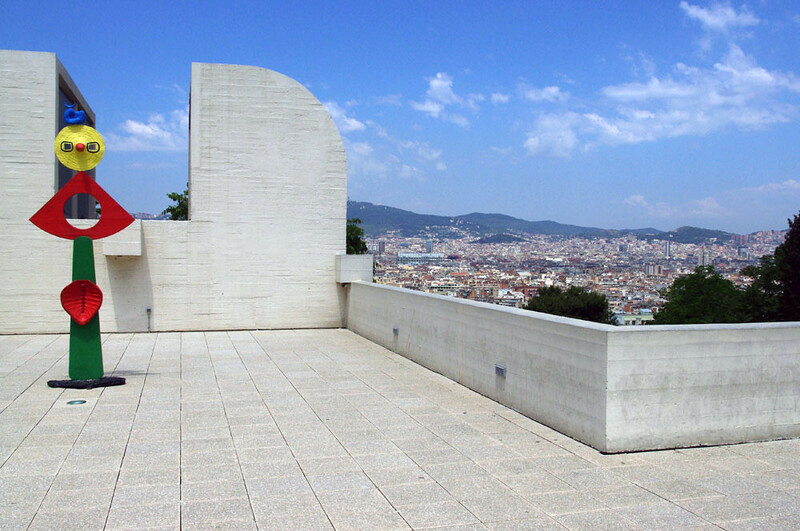 It stands in the Parc de Montjuïc, enjoying magnificent views over Barcelona. So even just a trip up here will provide you more than just a visit to a museum but also a fantastic view of the city. Miro was heavily involved in the surréalisme movement. In 1924, the 'Manifesto du surréalisme' was published and it became a biblical-like text for Miro. The surrealists believed that art should be linked the subconscious and it's only when you let go of reality, that you can unleash your authentic creativity. Miro produced a myriad of paintings he called, "the dream paintings" which contain images and gestures untethered to reality. Although some shapes and forms are identifiable they exist in a space which doesn't immediately convey their meaning. The paintings are more like poetry in paint than a realistic vision of the real world. Closed: 1st Jan, 1st May, 24th June and 25th Dec.
On 24th and 31st Dec museum closes at 2.00pm. 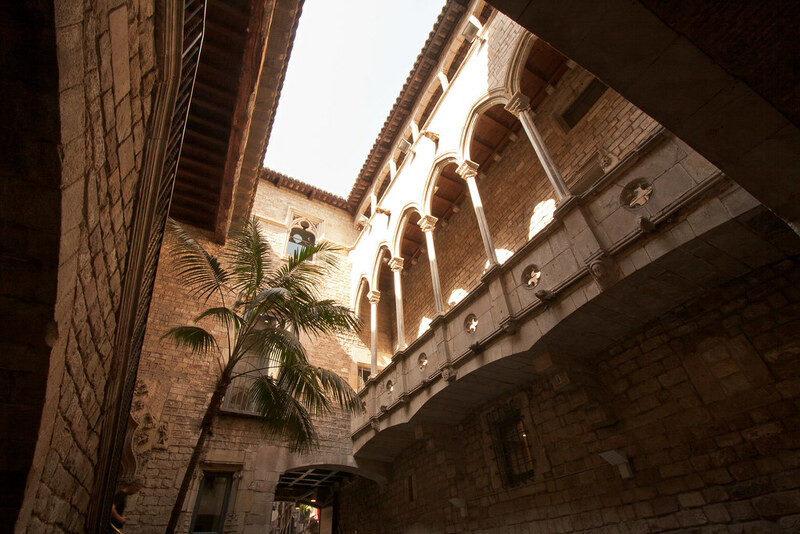 The Museu Picasso of Barcelona, is the reference centre for Pablo Picasso’s formative years. The 4,355 works of the Muse­um’s permanent collection reveal the genius of the young artist. Picasso Museum of Barcelona is filled with a piece of Picasso's work before he discovered Cubism, but many of which lend hints of what's to come. Some people might be disappointed not to see any of his more famous pieces but I think that this collection is so unique and something truly personal to this city. I feel like we've all seen, at least in photographs, most of Picasso's classic paintings but these hidden gems are something you'll only find in Barcelona. And they give us a glimpse of a young, burgeoning Picasso. 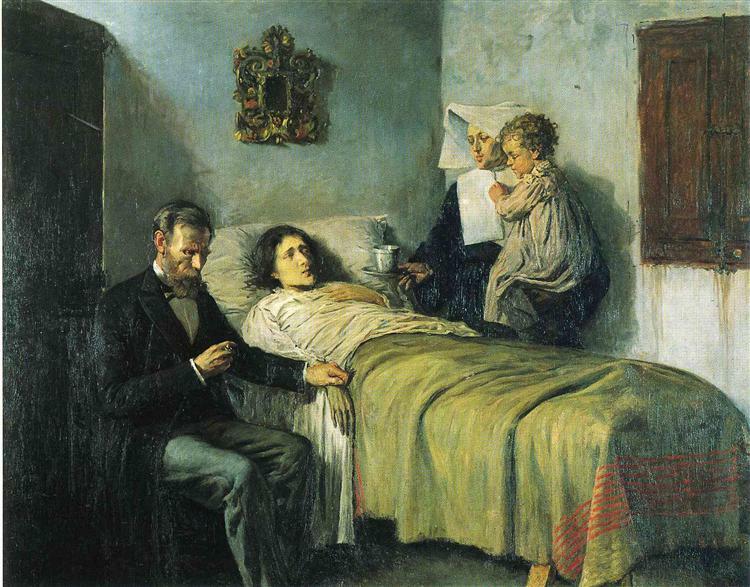 At first glance, Science and Charity looks like it was painted by Goya or even Fortuny. You'd never have imagined that a painting with such attention to realistic detail and subtle tones would be from the same man who later was defined by primitive geometric shapes and powerful colours. As a child, Picasso was a prodigy and his father encouraged him to enter this piece into a competition, launching his career into the stars, where it would only expand from there. This is not just one painting but a whole series of them. 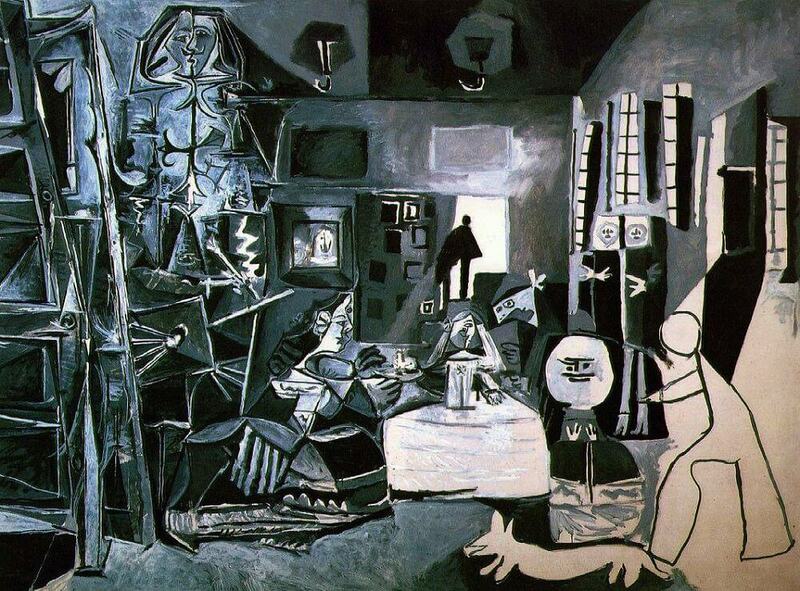 Picasso was so taken by the famous painting Las Meninas by Velasquez, which is now at the Prado Museum in Madrid. This painting has captured the minds of people for ages and Picasso was no less drawn to its power. He created over 58 of his own interpretations of this piece, some of which are the first instances of his cubist vision for the rest of his career. Hours: From 11 am to 7.30 pm, Monday, Wednesday, Thursday and Friday. The Museu d’Art Contemporani de Barcelona (MACBA) offers an enticing exhibition program of outstanding contempo­rary art. Located in the Raval area, a two-minute walk from Plaça de Catalunya, its iconic main building designed by Richard Meier, features captivating exhibitions for art lovers and a permanent collection of more than 5,800 works. The bookstore is fantastic for quirky gifts and art­ist-designed objects. The permanent collection is on the ground floor and dedicates itself to Spanish and Catalan art from the second half of the 20th century. Basquiat's self-portrait is a highly charged piece with so many influences and expressions. Basquiat himself was highly inspired by the work of Spanish painter Pablo Picasso and this is especially evident in this work. He combines dynamic use of colour and abstract forms to convey layered meanings throughout his paintings. Basquiat was one of the first "graffiti" artists to make this type of work considered “good enough” to make it into the galleries and now is considered one of the seminal artists in the neo-expressionist pop movement. The brush strokes and colours used throughout the piece convey such emotion and in this piece, anger, it is hard to view the piece without coming enraged yourself. Jaume Xifra was a famous Catalan Conceptual artist. in 1959 he fled to France to escape the dictatorship and it was here in France where he would pour his traumatic experiences into a new form of art. Xifra worked with cheap materials and objects to critique the world of consumerism. 'BARRIÈRE', is Xifra’s commentary on the police’s control over the people. A barrier, a device supposedly used to protect pedestrians, is here covered in barb wire, putting the supposed pedestrians at risk and creating an even more violent separation of the people from the state. Hours: From 11 am to 8 pm, from Tuesday to Sunday and public holidays. 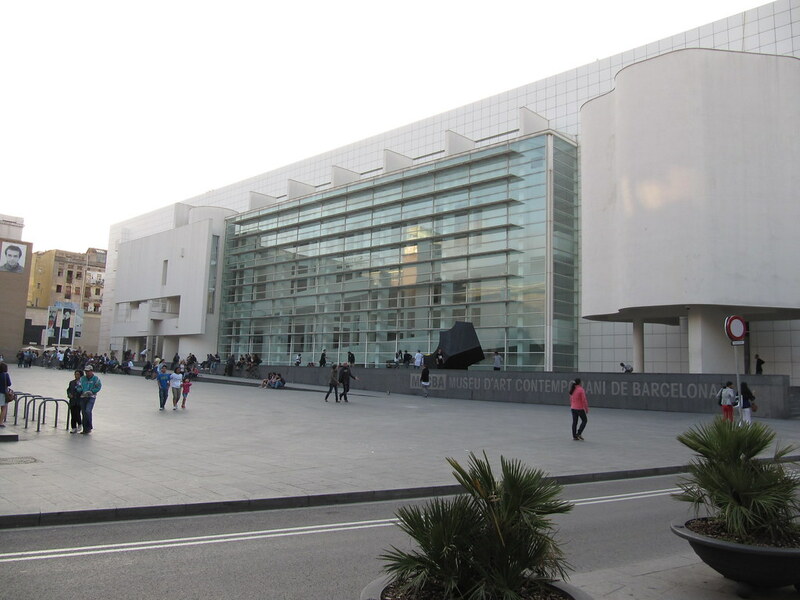 The Centre de Cultura Contemporània de Barcelona (CCCB) is a space for exhibitions and activities focused on the city and contemporary culture. A centre open to cinema, mu­sic, the performing arts and everything related to artistic ex­perimentation. This museum doesn't have a permanent collection but there is always something exciting to see. 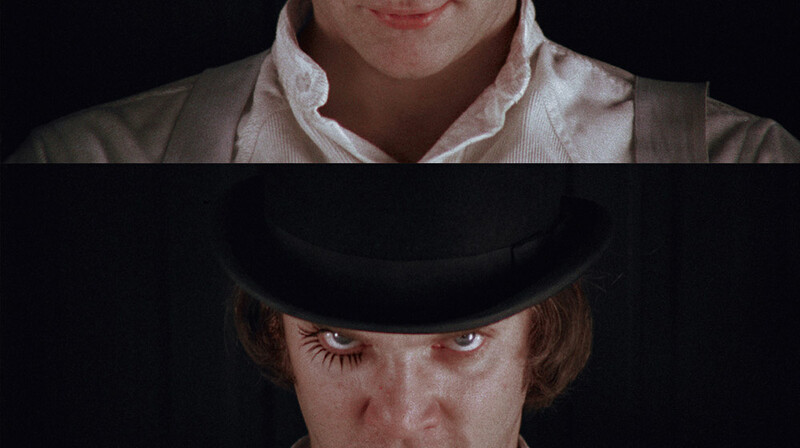 Their most recent collection was a look into the creative career of New York director Stanley Kubrick (1928-1999). Throughout the museums, you can explore more than 600 different items from moving images, to objects and set pieces as well as screenplays and his personal archives. This exhibition is on until 31 March 2019 but no doubt the next one to follow will be just as exciting! Hours: Tuesday / Wednesday / Thursday / Saturday: 10 a.m. to 7 p.m. Admission until 15 minutes before closing. The Fundació Antoni Tàpies was created to promote knowledge of modern art. 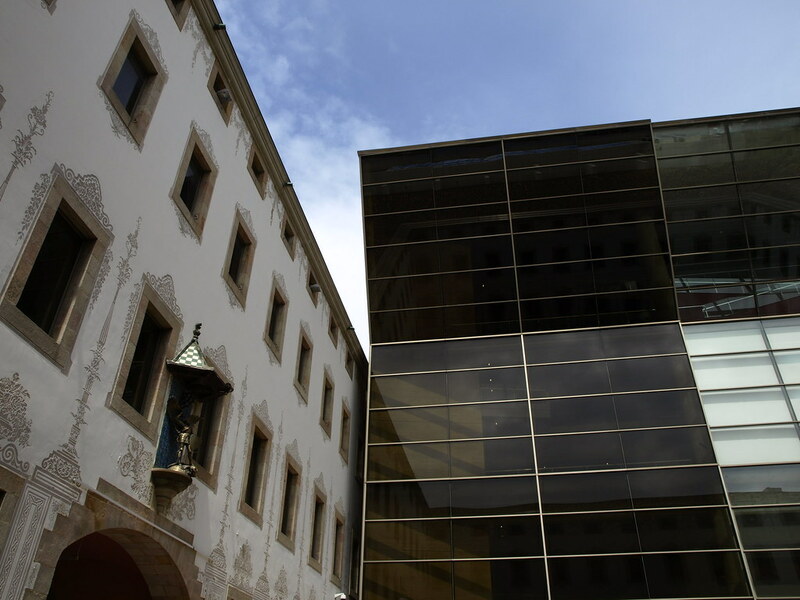 The Fundació houses one of the most complete public collections of Tàpies’ work, and organises activities and temporary exhibitions on con­temporary art. This is a hidden gem in Barcelona. Many people don't even know who Antoni Tàpies is, but learning all about him is a great way to spend a breezy afternoon. The building itself is worth a visit alone. The roof is a giant tangle of wires above a fantastical art deco facade. Tapies is one of the greatest Catalan artists. His father was a lawyer and Catalan nationalist and it's due to this that Tàpies' art is so influenced by cultural and social leaders of Catalan republicanism. Tàpies is famous for his 'pintura matèrica' style, where he incorporates non-artistic materials are into the paintings. 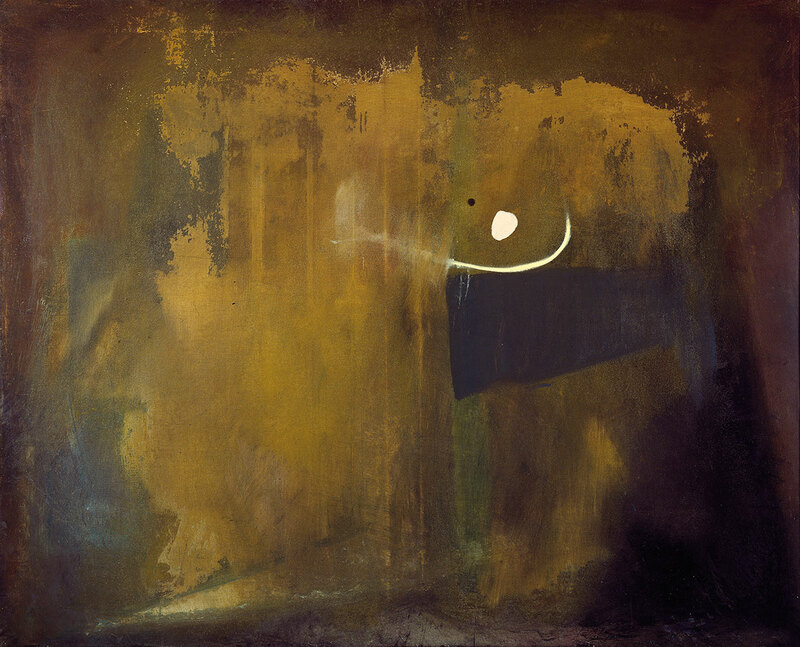 Tàpies works have often been described as not just created. but excavated. Like pieces of history once unknown, now being unearthed from the land itself, and whose markings tell a story of the past. This piece exemplifies his personal style of matiérisme (matter art). Unlike simply oil and water, his materials were from the earth, highly textural and conveyed a heaviness to them. This in many ways reflected the heavy weight which Tàpies himself struggled with lifting of his mind throughout his lifetime. With so many museums to see, it's always nice to be able to save a few bucks where you can. With the Articket Barcelona, you get access to all six museums for only 30€, a savings of 45% off the normal price of admission. The pass gets you entry to the permanent and temporary exhibitions. PLUS you get to skip the line which is a HUGE time saver, especially on the weekends. The pass is valid for 12 months, so there's no need to rush. And with this ticket, you'll find that you're more inclined to visit some museums you might not have thought to see and experience something unexpected. The best way to purchase the Articket is online so there's no need to wait in line or seek out a ticket booth while in the city. It’s just two easy steps to obtain your voucher. Print it, then simply exchange it for your Barcelona Art Passport at the ticket desk of any Articket museum. Then enjoy the experience of seeing the best art in Barcelona!